It’s finally here!! 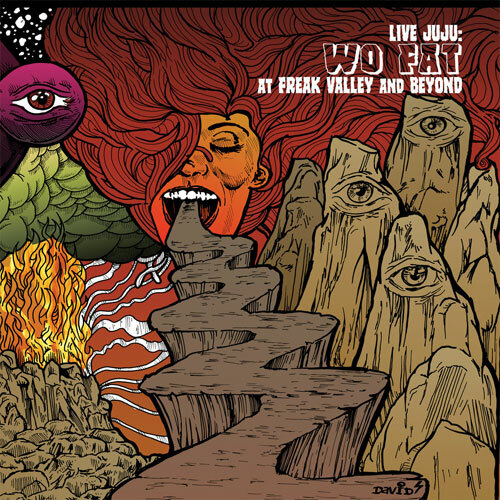 The all new, expanded version of the previously self-release Live Juju by the legendary, Wo Fat. Now expanded to a 2xLP with an entire album of the never before heard “Live at the Double Wide” as a bonus!! Gatefold with rare photos and a limited edition “Good Juju” multi-colored vinyl option. Only 100 of these beauts were pressed. Black vinyl and CD available too! Don’t expect these to last for long.